This time of year, many of us will reflect back over the past 12 months, thinking about the good things that happened, as well as what we would like to change for the upcoming year. Hopefully, our students are doing the same thing for their golf game: Analyzing their rounds, possibly worrying about things that could go wrong, and wanting to do better in 2014. As golf teaching professionals, we should encourage our students to focus on the positives for the upcoming year and provide them with a plan to make their resolutions become reality. The most important thing to do is make them aware of your presence, even if you’re not physically there working with them on the course. As their instructor, it is our duty to provide encouragement every step of the way. During the month of December, I send an e-mail to each student from the previous year. 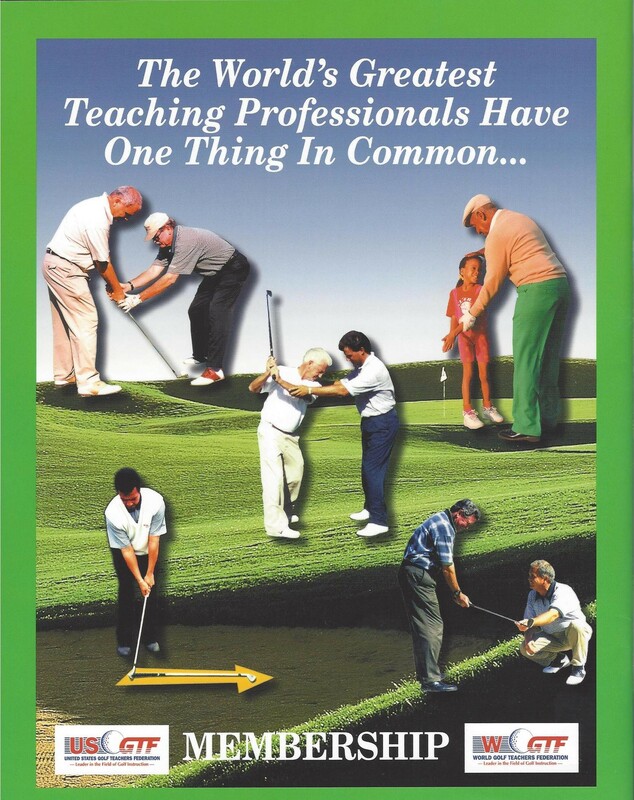 The content of the message is to express the enjoyment I have had at being their golf teaching professional, discuss the improvements they made, and recommend a few things I think they should focus on at the beginning of the new year. Typically, I will select three or three things for them during the winter months. Suggested areas could be fitness, mental game, short game, scoring, or swing fundamentals. For most people, being inside during the cold winter months gives them a great opportunity to focus on an area which doesn’t require observation of a ball flying into the air at the driving range. Some things might be as simple as swinging a club 50 times a day in their garage or enrolling in a yoga class to increase flexibility, which in turn increases distance. Depending on the student, you could prescribe something more complex, like buying a small putting mat and working on three- to six-foot putts. Whatever drill or exercise you choose will keep your student in the routine of doing something to improve their game. Keeping in contact over the winter months when they may not take regular lessons lets a student know you care about them and their game. Plus, you’re on their mind and will be the first person they want to call when spring comes.